SFS intec can offer you comprehensive capabilities when it comes to producing demanding functional torsion bars. The economic manufacture and product capabilities of a torsion bar are a function of the marriage of material, manufacturing process and design features. 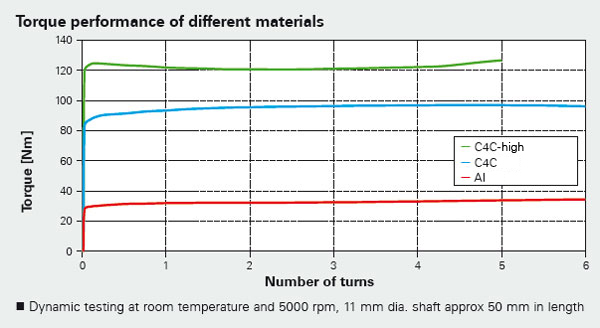 Using different materials like modified C4C and aluminium enables a wide range of torque values to be achieved; whereas the core system design remains unchanged. The result is a wide range of force-limiting factors with quasi-identical components and tools. An intelligent, dynamic test rig simulates otherwise expensive and complicated test circuit trials.